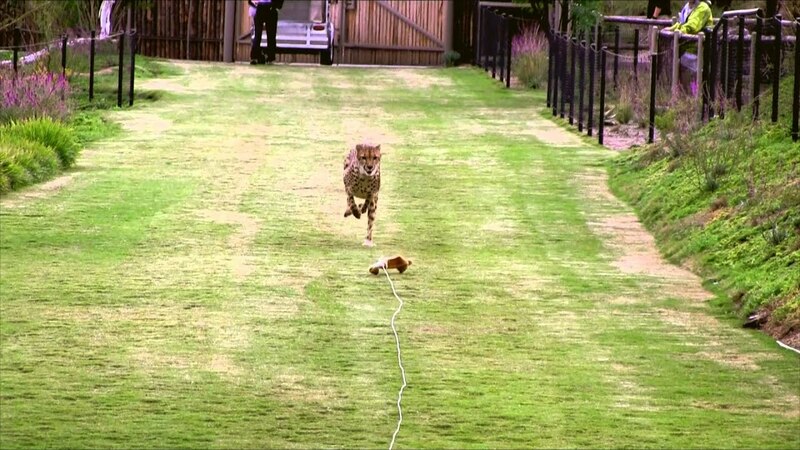 BE AS FAST AS A CHEETAH! Take that Cheetah Speed Shot today! More than 100 people have taken their shot today and have seen drastic changes with how fast they are! After taking the shot and waiting about a week you'll be able to run up to 70mph for 100m! 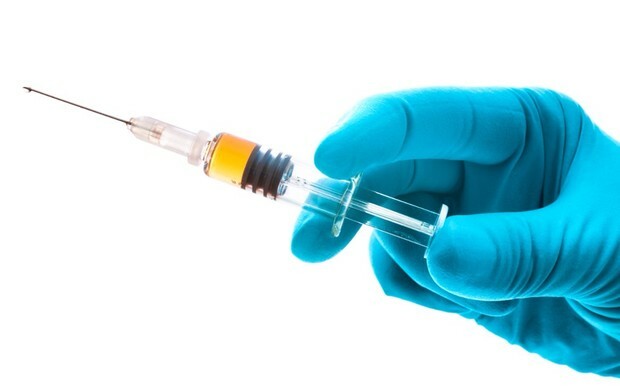 The Cheetah Speed Shot is cheetah enzymes and blood that when injected into your bloodstream changes your body into a god speed human being! Short Clips of Shiley sprinting 100 yards. 1st run slowed to 50% of normal speed. 2nd run at full/normal speed - nearly 70 mph.